In honor of Tim's bday today (and the month of Hallow's Eve) ... wanted to share this photo of trying out a Tim "trick." 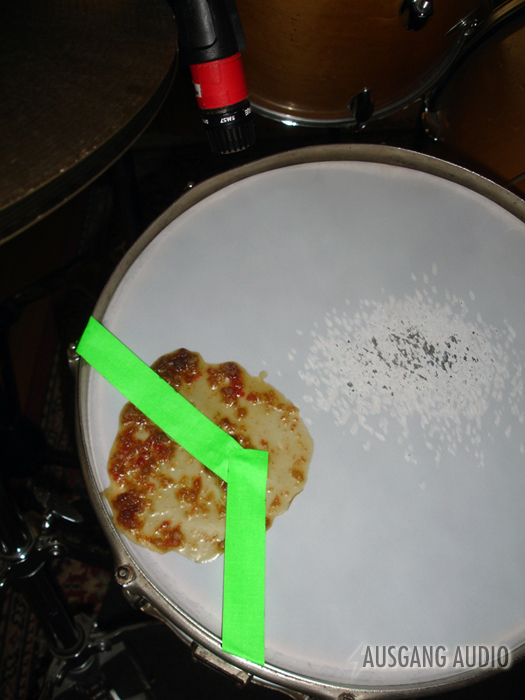 Unconventional greatness ... and YES, it works! The full interview from this week's "Dark Arts" radio program. Features Nate Cormier, editor of the new film "Funeral Kings." Here's the full interview from my new show "Dark Arts" featured on Pillow Storm at KWTF. 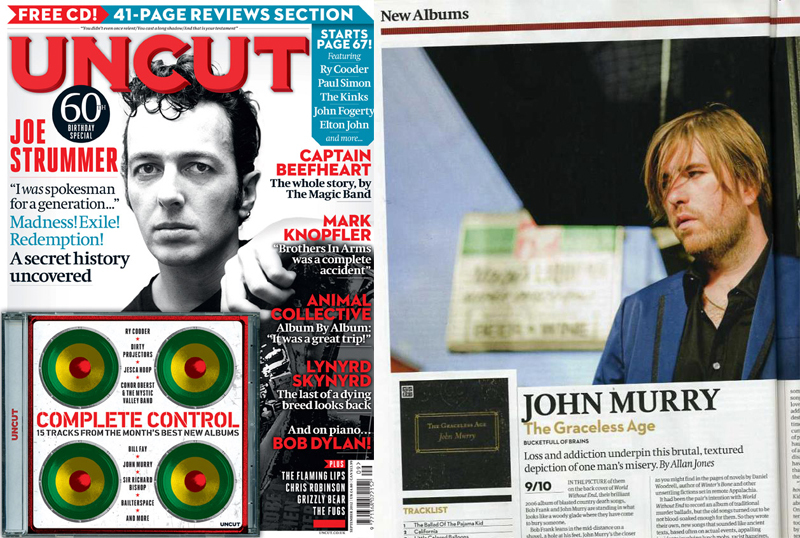 John Murry in new Uncut issue! 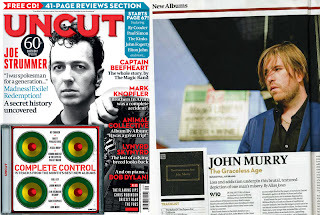 Rave reviews of John Murry's The Graceless Age in today's Uncut issue (and Joe Strummer happens to be on the cover.) The record was recorded & produced with Tim at Closer Recording. So stoked! Something's aligned right in the universe today. 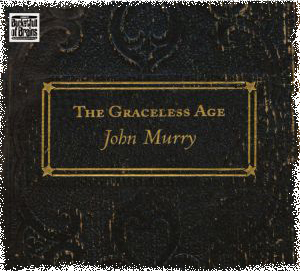 John Murry's "The Graceless Age" is out in Europe and abroad on July 2nd! Pre-order: HERE! ©2012 Ausgang Audio. All rights reserved.. Powered by Blogger.